As we come up on our 20th anniversary, I am reflecting on the journey as well as the road ahead. If you had told me 21 years ago that I would be heading up a significant chain of Spas, I would have suggested you have your head examined. But here we are, thank God. I came into the Spa industry in the late 90’s by way of the High Tech industry, which had been my home for 2 decades. I was a very stressed out exec and it was actually my husband, who had been getting a massage every week for decades, who introduced me to the spa experience. In the hands of a skilled therapist, I found profound peace and healing at a spa (and spas were scarce in those days!) that helped me to cope with my pace of life. After taking my high tech company public (more stress), I figured that I could not be the only stressed out person in Southern California who could benefit from the Spa experience. So, I gathered a team of the best folks I could find, developed a thorough business plan, applied my business experience, and created a spa that I would love to go to myself. 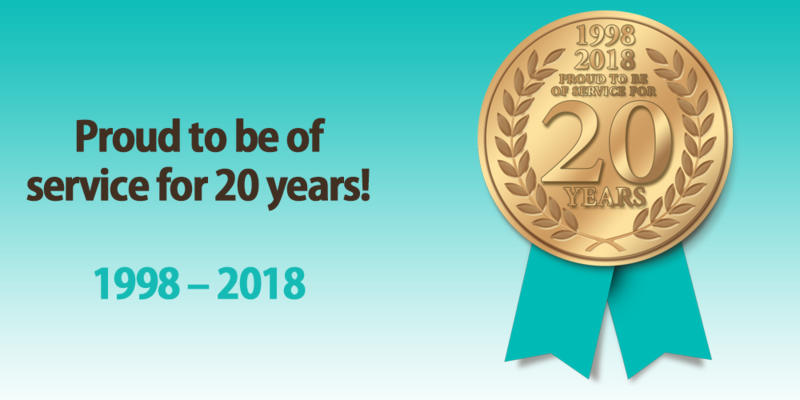 Twenty years later, we are in two locations and have enjoyed success even in a challenging economy. We have seen spa-ing come from an ‘exclusive’ experience for pampered women to a healthy lifestyle choice accessible to all. Spas like Spa Gregorie’s are often the portal to healthy living choices that will ultimately benefit the guest and their family – of this I am particularly proud. We also have been able to impact countless individuals and organizations through charitable donations, fundraising events like our Bake Sale for the Cure, and creation of the non-profit Greet the Day, which provides therapeutic bodywork for cancer patients. But the most important part are the wonderful guests we have been able to serve, the community outreach that we have achieved, and a family of the best therapists and support personnel around. Who knows what the future holds? We will continue to strive for better ways to serve our guests and the community and innovate in our industry. WE will strive to be good employers and corporate citizens, and improve the lives of those we serve. It’s been a terrific journey and I’m still enjoying the ride. Here’s hoping that you will join me in the journey for many more years to come! P.S. Stay tuned for more blog articles and videos all year long from our staff, therapists and clients, reflecting on their experiences and memories over the last 20 years.